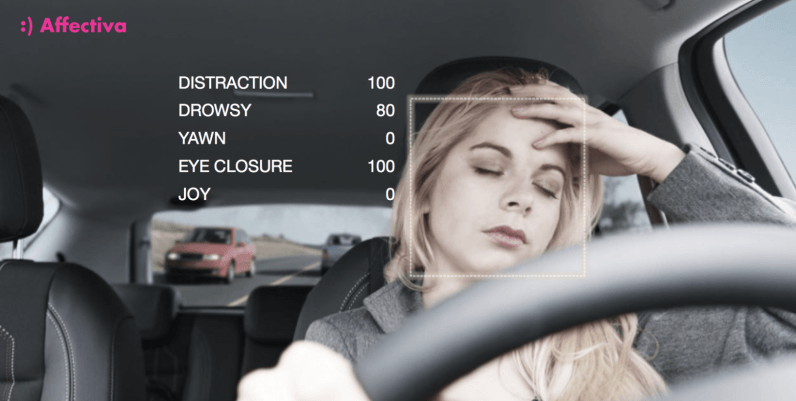 Affectiva this week announced its Automotive AI platform for monitoring humans. If the idea of a robot watching you while you drive bothers you, consider that most accidents are caused by distracted drivers. An AI that knows whether you’re paying attention or not could potentially save as many lives as one that does the driving for us. Even with driverless cars on the roads now, it’ll take at least a decade for the kind of massive fleet rollouts the experts predict. For better or worse, people are going to remain behind the wheels of at least some cars for a long time to come. That’s why we need AI-based solutions that work for humans in cars whether they’re driverless or not. Automotive AI, according to Affectiva, is the first multi-modal in-cabin AI sensing solution for cars. It allows automobile manufacturers to design equipment for cars that “senses” a person’s emotional state. 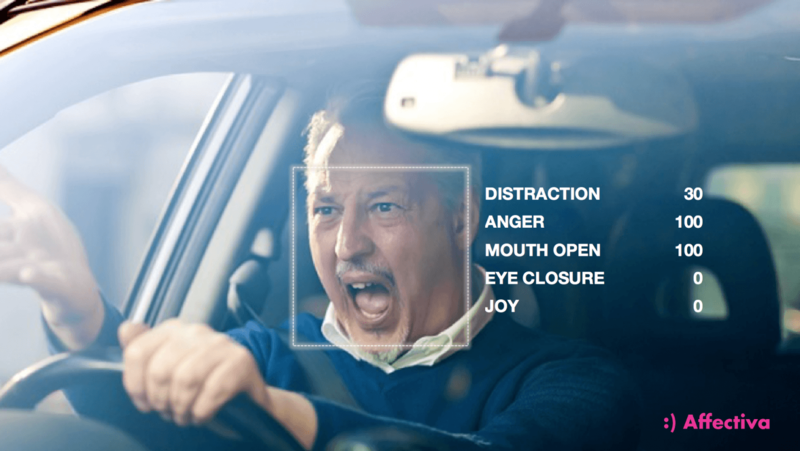 Affectiva’s Emotion AI is the basis for Automotive AI. It was trained on a database of over 6 million faces to recognize specific human emotions. For example, if you’re sleepy it’ll know. And if your glancing down at your cellphone, it’ll know. It’s like Santa Claus, except if you’re naughty there’s a good chance you’re driving distracted. Manufacturers of regular vehicles (the kinds that people drive) could implement Automotive AI into consoles as a detection and warning system. A tone could alert drivers to their lack of attention – potentially preventing human-caused accidents before they happen. Automotive AI isn’t just a taskmaster bent on keeping humans alert at the wheel, it’s also able to analyze and collect data on passengers. Provided said passengers are given an opt-in choice, the data could prove invaluable to driverless car manufacturers. Our Learning Intelligent Vehicle (LIV) was developed to shape consumer acceptance of autonomous vehicles by building two-way trust and confidence between human and machine. 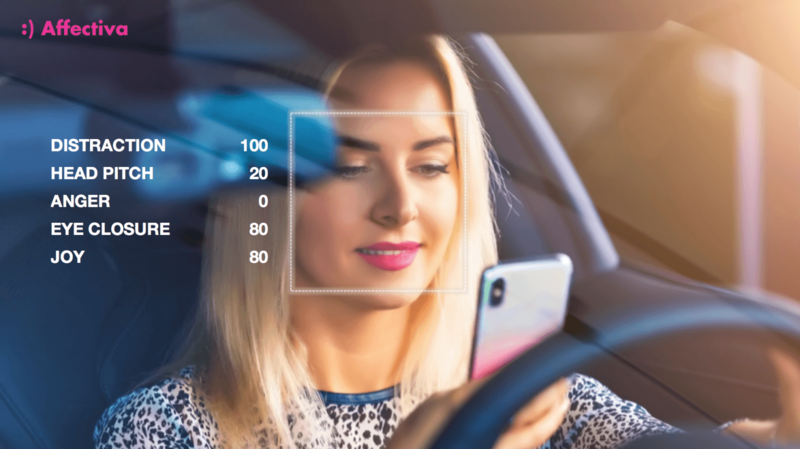 Supported by Affectiva’s AI, LIV is able to sense driver and passenger moods, and interact with human occupants accordingly. As the adoption and development of autonomous vehicles continues, the need for humans to trust that they’re safe at the hands of their vehicle will be critical. 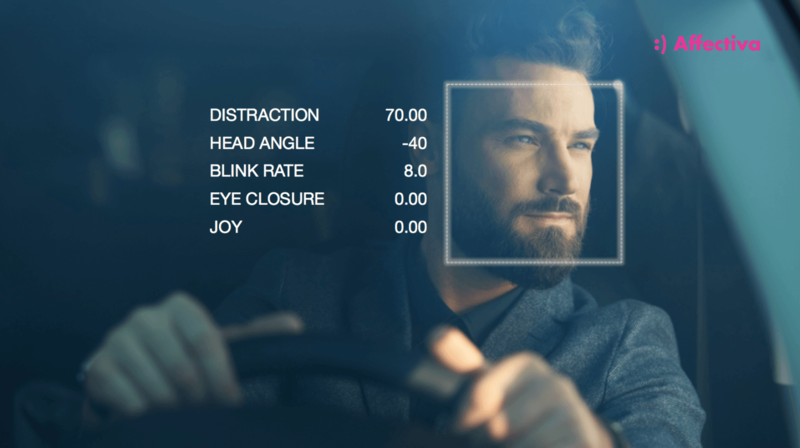 AI systems like Affectiva’s that allow vehicles to really understand occupants, will have a huge role to play, not only in driver safety but in the future of autonomy. The future of transportation is AI whether computers do the driving or not. We desperately need to change the way we approach the manufacture and operation of motor vehicles. Over one million people die every year in vehicle collisions. With Automotive AI, it’s possible the roads could become a little safer thanks to Affectiva and other companies working on changing things for the better.